The family of 16-year-old Darian Longoria are still searching for his murderer and now the Austin Police Department is working with the FBI Safe Streets Task Force to bring more investigative resources to the case. Darian Longoria was first reported missing in December 2015 and was assumed to be a runaway, but last June a father and son who were trying out their brand new metal detectors stumbled upon the remains of Longoria’s body in the Onion Creek area of Austin. According to KXAN, Detective Anthony Nelson with Austin Police Homicide Unit has received new information about the case and local gang activity is suspected. 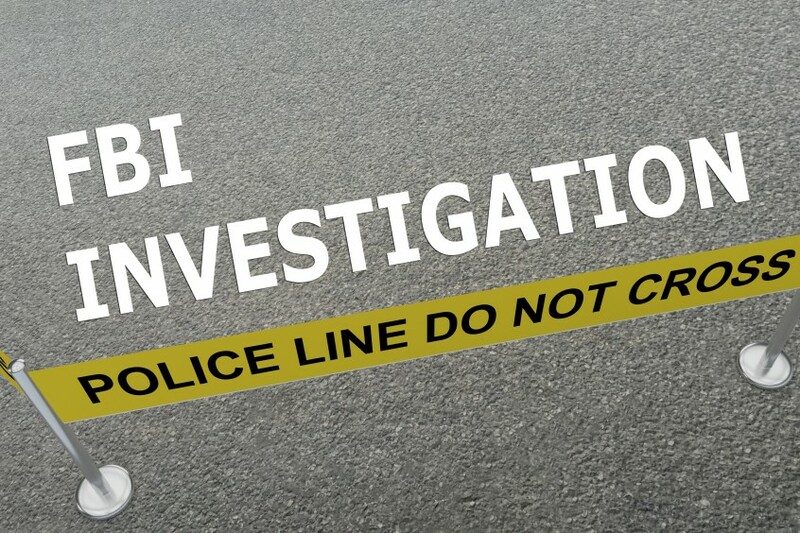 The APD and FBI returned to the site to collect more evidence which they believe will help them get closer to solving the case in which Longoria was murdered because of missing drugs sold by the gang. Guillerma Longoria, the young man’s mother, says the family has left his room exactly as he left it and are not ready to let him go. They hope the person responsible for the murder will come forward. Austin police ask anyone with information on Darian’s murder to call the Homicide Tip Line at 512-477-3588 or Crime Stoppers at 512-472-TIPS. As an Austin bail bond company for Travis County, we want to see all dangerous criminals off the streets and hope anyone with information about this murder will call the homicide tip line. Most arrests for murder will have no bail set as it is a felony, but if bail is granted it will likely begin at $1 million or more, which is higher than most people can ever pay.  If you have any questions about the bail bond process, call us at (512) 481-0000. If you have any information about the murder of Darian Longoria, please call the Austin Police Department.